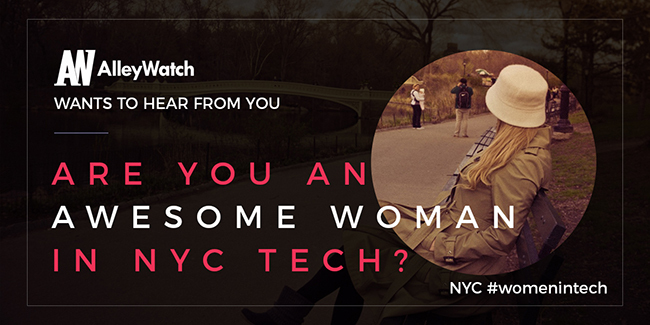 This installment of Women in NYC Tech is presented by Kali. Kali is a chemical-free, organic tampon and pads subscription service. Stop using boring, chemical sticks and start caring about your lady parts. Kali – Not Your Mother’s Tampons. Today we speak with serial entrepreneur Allison McGuire, the founder and CEO of Walc, an app created to fulfill her vision of a walkable world. Prior to Allison’s foray into entrepreneurship, she she worked in national security and as an advocate for human rights issues in and out of the hill. 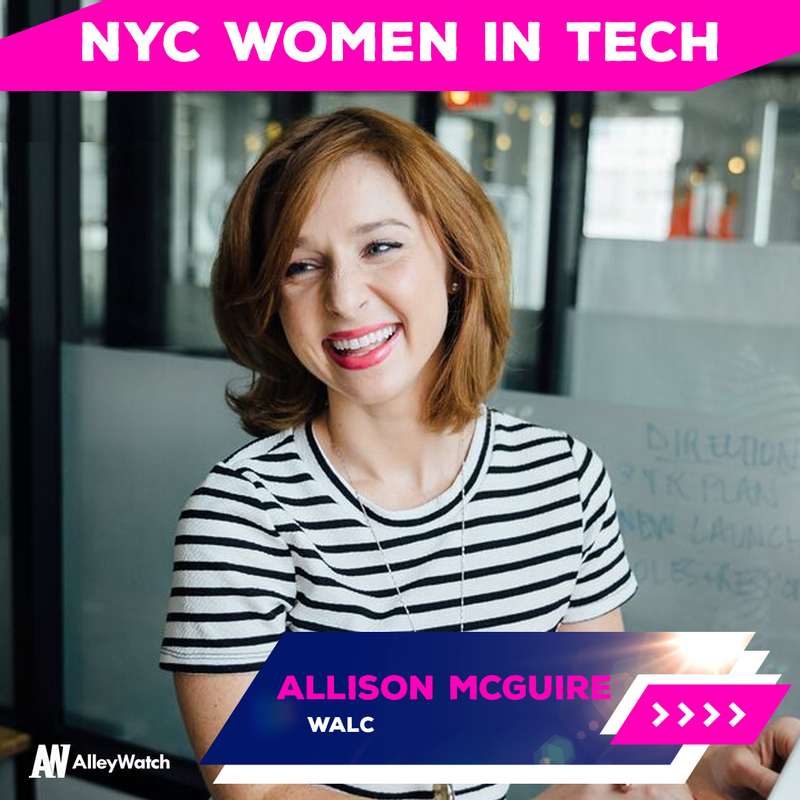 Today Allison is extremely active in the NYC tech scene and through her work with Dreamer//Doers and other organizations is sure to make a difference that matters. Walc is my second pedestrian navigation startup. It has several NYC-based investors, including funds run by Jay MacDonald, Jason Klein, and Tom Wisniewski. Prior to entrepreneurship, I worked at a tech company founded by AOL, Cisco, and Yahoo!. Before tech piqued my interest, I worked on national security and human rights issues in and out of government in DC, London, and Boston. I also bring an acting background to my company, giving me key entrepreneurial skills such as pitching, negotiating, and telling our story in a compelling, effective, and concise way. In fact, I coach other entrepreneurs who struggle with pitching and storytelling to help them gain advocates, believers, and investors. 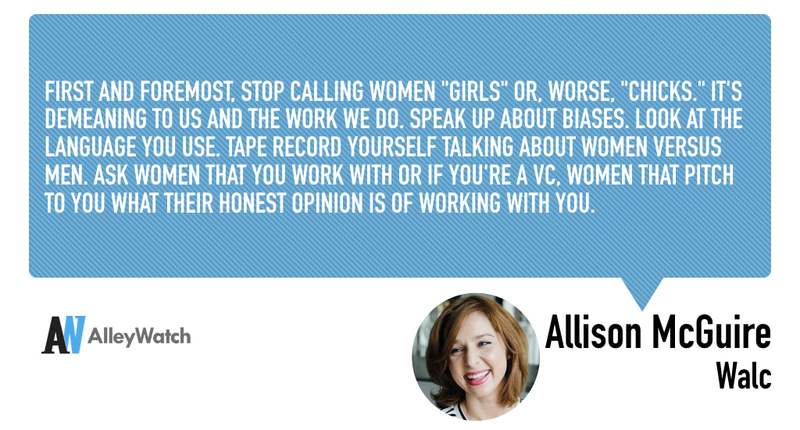 Women in tech are bonded together, thinking collaboratively and participating in zero backbiting. I’m a part of organizations such as Dreamers//Doers, places that lift each other up, warn against mistakes we’ve made (and people we’ve met), and provide sound feedback. We genuinely want each other to succeed, and that is unique. Funding! The #1 thing we need is people to put money where their mouths are. Women get a paltry 2% of VC funding — that is pathetic. Investors can do better. Take a chance on us. We’re ready. Diversity equals multiple perspectives. Perspectives are formed from a person’s experience of the world. A white, upper class, heterosexual male has a different experience than an Asian, middle class lesbian. Someone from the US is going to think differently than someone from Israel, for example. The world is ever evolving and if our teams aren’t as diverse as the world we live in, we will only go so far. Women bring another perspective to the table, which makes for stronger, healthier businesses. Women solve problems differently and also have different problems to solve. Women in leadership positions lift other women up, via mentorship and providing access to new opportunities. As I mentioned, building diverse teams equals solving everyone’s problems not just Silicon Valley’s problems. By working with and investing in diverse teams, we can change the world at a faster clip. It’s necessary, especially as Millennials and Gen-Z take over the workplace. Unconscious bias is real. Being “disruptive” is welcomed as long as it doesn’t disrupt the current tech landscape. There are activities male VCs engage in which are inappropriate at best and reprehensible at worst. Look at the story of Binary Capital’s Justin Caldbeck. These are real hurdles. However, I read an Inc. article by Annabel Acton about how 84% of high growth companies are not VC-backed. It mentioned people should think about alternative ways of funding, like…making money. 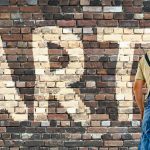 I encourage women to build out revenue streams or pursue ICOs. There are so many groups but the ones that immediately come to mind are Dreamers//Doers, Tech Ladies, and SheWorx. Dreamers//Doers is awesome and does dreamy work with dreamy humans. The group is truly incredible. It’s a members group and there’s an application process, but they also have open groups you can join to get your feet wet. Email me if you want to learn more. 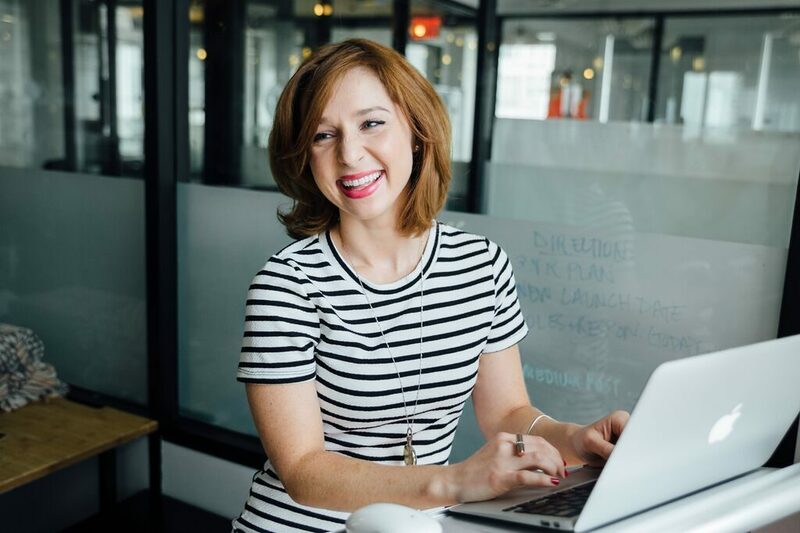 Tech Ladies, run by Hannah Eve Levy is also a fabulous community full of supportive women. Yin Lin and Lisa Wang are doing great work at SheWorx, including organizing conferences, hosting speakers, and helping women succeed. First and foremost, stop calling women “girls” or, worse, “chicks.” It’s demeaning to us and the work we do. Speak up about biases. Look at the language you use. Tape record yourself talking about women versus men. Ask women that you work with or if you’re a VC, women that pitch to you what their honest opinion is of working with you. Maybe send out an anonymous SurveyMonkey to a large group. Hearing others’ perspectives has always made me think twice about my behavior and I’m sure it will help men too.